Don’t Google it; just trust us. 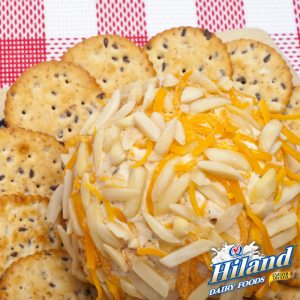 It’s National Cheese Ball Day, and that’s all you need to know. Because, hey, any excuse to make a cheese ball is worthwhile, right? Check out the simple, delicious recipe below, and get ready to celebrate this most auspicious of days. It’s what our Founding Fathers would have wanted. So, let’s get the cheese ball rolling! Combine 6 ounces of cheddar cheese, sour cream, cream cheese and dressing mix. Chill overnight in refrigerator. 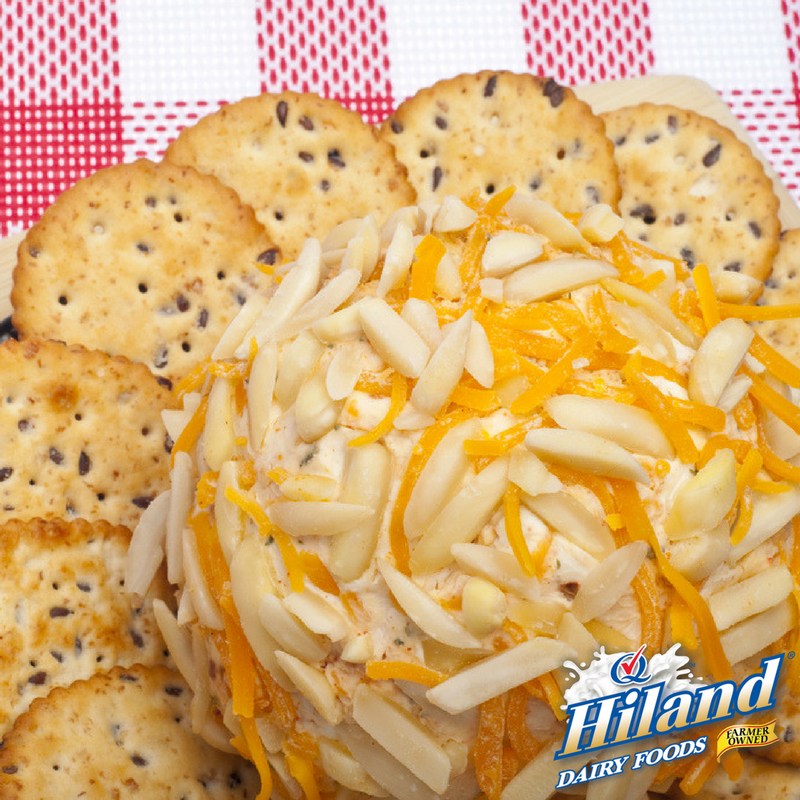 Form into ball and cover in slivered almonds and remaining 2 ounces of cheddar cheese. Serve with crackers or dipping vegetables.